This month car makers are offering some attractive leases on 2013 and 2014 models. Some, of course, are more attractive than others. It depends what you’re looking for and how much you’re willing to shell out at signing. Honda and Volkswagen have $0 due at signing and $0 first month’s payment on some models. Most of these car lease deals expire October 31, 2013. Honda and Kia deals expire November 4, 2013. 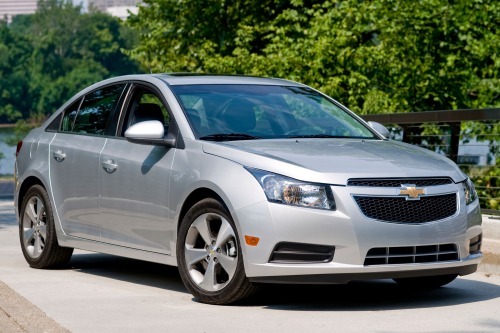 2014 Chevrolet Cruze – On the Cruze LT with automatic transmission, the lease deal is 36 months at $149/month and $2,219 payable on signing. 2014 Chevrolet Impala – Lease the Impala LT with four-cylinder engine for $269/month for 36 months and pay $2,719 upon signing. 2014 Chevrolet Volt – Lease the extended-range electric 2014 Chevrolet Volt for 36 months at $299 per month and pay $2,499 at signing. 2013 Honda Accord – Accord LX sedan with CVT: $219/month for 36 months with $2,499 due at signing, or $290/month for 36 months with $0 due at signing, $0 first month’s payment. Accord Coupe LX-S with CVT: $199/month for 36 months with $3,699 due at signing, or $300/month for 36 months with $0 due at signing, $0 first month’s payment. 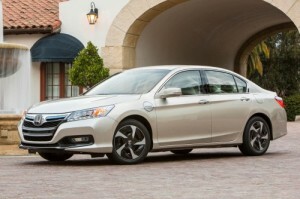 2014 Honda Accord Plug-In – Good through November 4, 2013, lease the 2014 Honda Accord Plug-In for $419 per month for 36 months with $2,499 due at signing. 2013 Honda Crosstour – Lease Crosstour 2WD EX for 36 months at $249/month and pay $1,999 at signing, or $300/month for 36 months, $0 due at signing and $0 first month’s payment. 2013 Honda Fit – Lease the Fit with five-speed automatic transmission for 36 months at $159/month with $1,999 due at signing, or for 36 months at $210/month with $0 due at signing and $0 first month’s payment. 2013 Honda Civic – Lease Civic LX sedan with five-speed automatic for $159/month for 36 months and pay $2,599 at signing, or $230/month for 36 months with $0 due at signing, $0 first month’s payment. 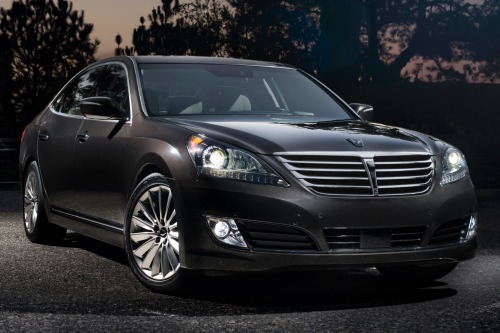 2014 Hyundai Equus – Lease the Equus Signature for $775 per month for 48 months with $0 due at signing and $0 first month’s payment. 2013 Hyundai Genesis Coupe – Lease for 36 months at $289/month with $2,699 due at signing. Deal applies to Genesis Coupe 2.0T with manual transmission. 2013 Hyundai Sonata, Sonata Hybrid – Lease Sonata GLS for $199/month for 36 months with $2,199 due at signing. Lease Sonata Hybrid at $239/month for 36 months with $2,999 due at signing. 2014 Kia Cadenza – Lease the Cadenza Premium for 36 months at $299/month with $4,999 due at signing. Note: this is after qualifying for $2,000 in competitive bonus or owner loyalty bonus cash. 2013 Mazda Mazda3 – Lease the four-door Mazda3 iSV with automatic transmission for $159/month for 36 months with $1,999 paid on signing. Also, lease five-door iTouring with automatic transmission for $209/month for 36 months and pay $1,999 at signing. 2014 Mazda Mazda6 – Lease i Sport with automatic transmission for $219/month for 36 months with $1,999 paid at signing (Northeast, Gulf States and West). On i Sport with automatic transmission in Southeast and Midwest, it’s a 36-month lease at $229/month with $2,009 due at signing. 2013 Nissan Altima – Regional 36-month lease deals on Altima 2.5 S trim sedan for $179/month and $1,999 (Northeast, Northwest and West)/$2,399 (Southeast, Southwest) due at signing. 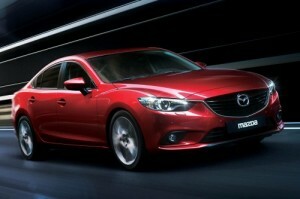 Coupe 2.5 S trim offered on a 39-month lease at $249/month with $2,999 due at signing in all regions. 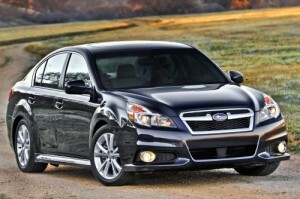 2013 Subaru Impreza, Impreza WRX – Impreza: $159/month for 36 months with $2,959 paid on signing (not WRX or WRX STI). Impreza WRX: $309/month for 40 months with $2,009 due at signing. 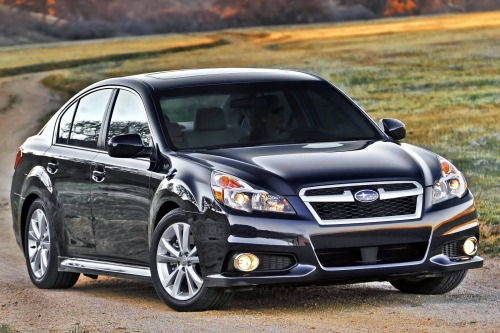 2014 Subaru Legacy – Leasing this month for $189/month for 36 months with $1,989 payable upon signing. 2014 Volkswagen Jetta – Lease Jetta S 2.0L with manual transmission for 42 months at $199/month with $0 due at signing and $0 first month’s payment. Lease Jetta TDI 2.0L with manual transmission for $289/month for 42 months and pay $0 at signing, $0 first month’s payment.